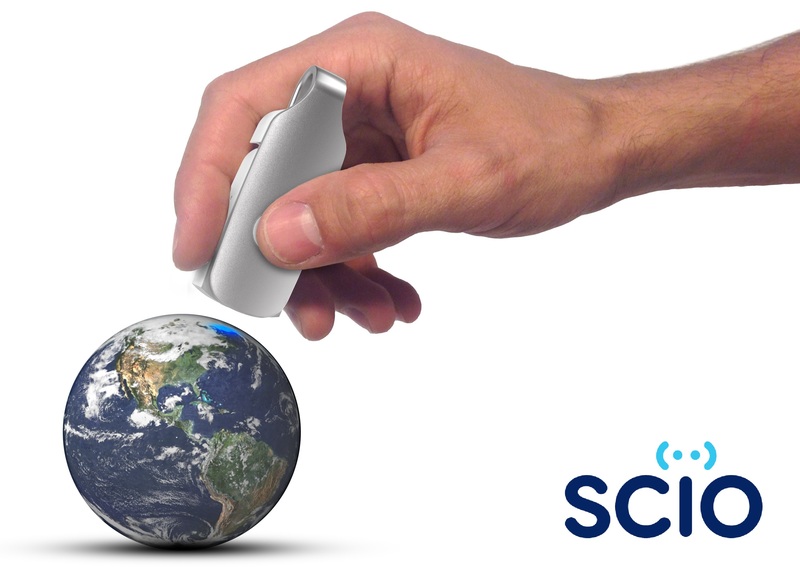 “With SCiO, Consumer Physics is launching their first game-changing consumer product. I believe this product will have greater impact than the USB flash-drive! Its near future and far future potential impacts on people’s life are tremendous,” said Dov Moran, the first seed investor in the company. Dov is the inventor of the USB flash-drive, and founder and CEO of Comigo, the future TV company. Previously Dov was founder of Modu, the modular phone company and of M-Systems (NASDAQ: FLSH), which was acquired by Sandisk for $1.6B.